All we have is the vague March date, dan a leaked potential retail price: Y25,000, or about $225/£180 (although due to the import costs and state of the pound, we’re likely see something more akin to £200 or even £250 if this Yen price holds). We want to know if there are any bundles that include games or accessories. On the subject of the latter, it seems we can expect a pro controller (like the Wii U one, which offers a more conventional button layout), and even an arcade stick. 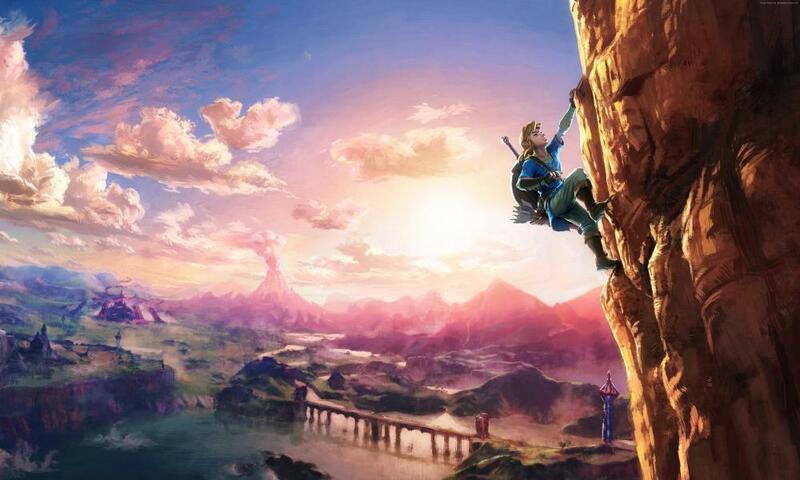 So far only a handful of titles have been confirmed, with Legend of Zelda: The Breath of the Wild being the major draw. A teaser shown last October hinted at a new Super Mario Bros, a Mario Kart thing and a possible port of Skyrim, the acclaimed action adventure from Bethesda. All those need to be confirmed, at the very least because they’re bloody exciting. Juga, what plans does Nintendo have for its Virtual Console service which lets players download retro games? There’s talk of GameCube support which would be lovely. Super Mario Sunshine in HD? Oh yes. okey, so Nintendo has never been about bleeding edge technology, but we’d at least like to know what’s inside the box. We know there’s an Nvidia Tegra chipset in there (a decent smartphone-centred processor), but we don’t know which one. Can we expect 4K visuals when the machine is docked? We’ve also heard that the processing power may drop by 40% when the machine is undocked – which makes sense for battery life, but how will it affect graphically rich games? And on the subject of battery life, how long can we expect? Wii U’s GamePad launched with a poor 3-5 jam, and that wasn’t doing any of the processing grunt work. Fingers crossed for eight hours. 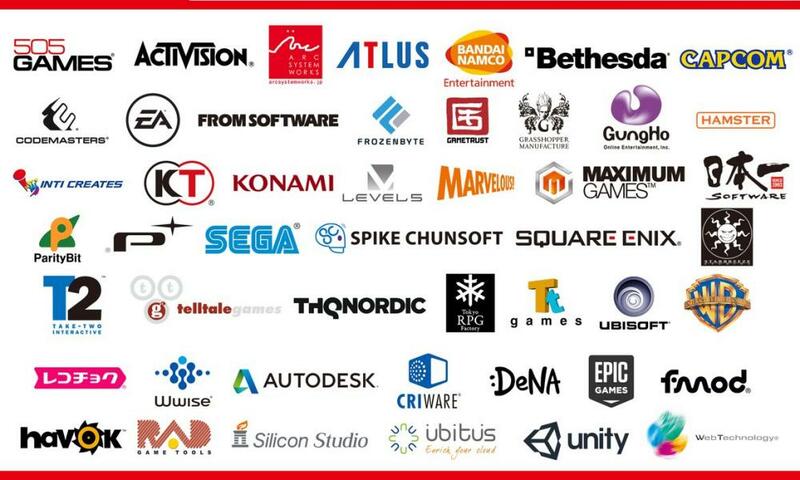 Whenever a new Nintendo console comes out there’s this fun diplomatic period when the big powers of the industry – Electronic Arts, Ubisoft, Activision, Bethesda, dan lain-lain) – all make romantic proclamations about the hardware and their ardent support for it. Then everyone disappears faster than your teenage prom date, and Ubisoft releases a Just Dance title. This time, there have been firmer proclamations, including that Skyrim hint, but still – let’s see if we get a Mass Effect, Destiny or – ha ha – Read Dead Redemption 2.
okey, that’s a bit unfair, both the Wii U and 3DS offer a range of interesting multiplayer services: StreetPass, Miiverse, eShop, Virtual Console, as well as local and online multiplayer functionality. But via its tortured Friend Code and Nintendo Network ID systems, it can be complicated to manage your digital games and gaming friendships, and everything is tied to a particular machine – a stark contrast to the ‘download it once and it’s yours wherever you are’ approach favoured by much of the rest of the known consumer electronics universe. So will Switch offer a more seamless, accessible and intuitive digital service? It feels like this is quite important in the 21st century.